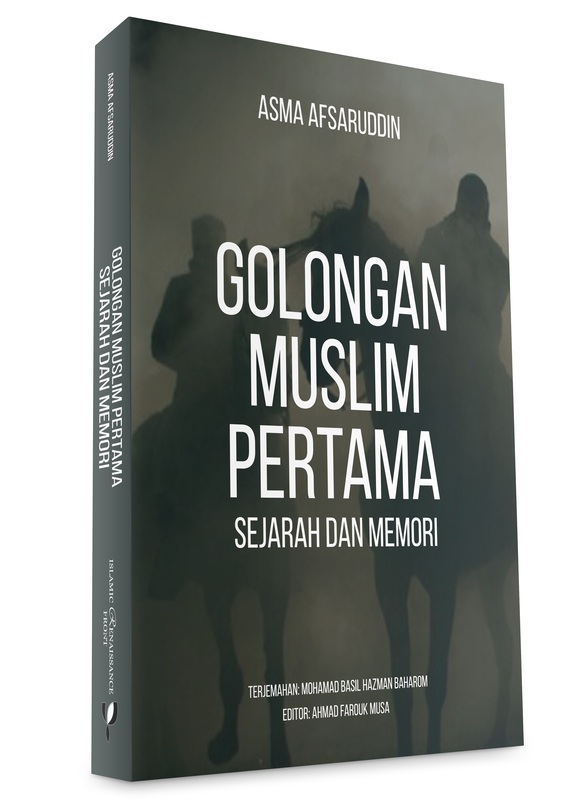 I am delighted to write this foreword specifically for the Malay translation of my book The First Muslims. This book is a labor of love written to convey to specialists and non-specialists alike the enduring significance of the early history of Islam for contemporary Muslims and all those who live with them. The Malay translation will make this work accessible to a large population of readers, particularly in the Muslim world, which has long been one of my goals. 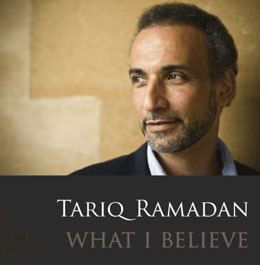 One of the reasons for writing this book was to instigate a conversation among Muslims themselves about the importance of the early history of Islam and the multiple meanings that we can derive, not only from the life of the Prophet Muhammad (peace and blessings be upon him), but also from the lives of his Companions and those who followed them in the next generation. We have a rich abundance of sources in which Muslim scholars from after the time of the Prophet began to write down their impressions of the significance of the lives of the earliest Muslims—the salaf—and about the inspiration we can draw from their moral, spiritual, and intellectual legacy. Today the word salaf is often misunderstood and sometimes given a negative spin in certain circles because of the lack of historical understanding of the significance of this concept and its changing connotations. To try to follow the examples of the first Muslims is actually a laudable thing—but we must be able to read the sources carefully and judiciously and not superimpose on them our own perceptions. This is what I have tried to accomplish in the book. By comparing and contrasting the views of those whom I call liberal and modernist Muslims with the views of those whom I call hardline Islamists, I demonstrate that these two groups not only read the sources rather differently but they also read different sources in order to reconstruct the past. Based on my research, I conclude that liberal and modernist Muslims emphasize the earliest sources available to us on the basis of which they are able to champion the values of egalitarianism between men and women, Muslim and non-Muslim, the high-born and the low-born. Early sources also inform us that there was at the core of the Islamic social experiment a genuinely democratic impulse which recognized the right of the people to choose their own rulers and to decide their public affairs on the basis of consultation. 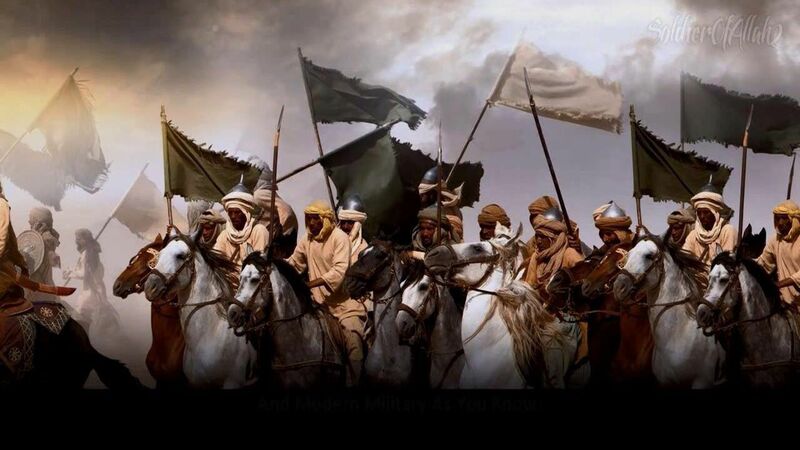 In contrast, hardline Islamists often privilege late sources written primarily during the Mamluk period (from the thirteenth century onwards) at a time of great upheaval in the Muslim world when it was under attack by the European crusaders as well as by Mongol armies. In times of crisis, many societies turn inward and become fearful of change and of the “other” that can threaten the status quo. Thus we find that during the Mamluk period societies became more patriarchal in which women were considered to be second-class citizens. Furthermore, because of the attacks by aggressive outsiders, the non-Muslim was often regarded with suspicion and political authoritarianism became more common. But, as the book demonstrates, these changes represented a betrayal of the legacy of the first Muslims, whose lives and the values they stood for can be used today as building-blocks for modern democratic and egalitarian societies. To follow the salaf the way liberal Muslims do is a very liberating and positive venture. I hope this is a message that many Malays will find congenial today as they, like Muslims elsewhere, look for answers in their contemporary situation within the rich and diverse tradition of Islam. I would like to express my gratitude to the Islamic Renaissance Front and its resourceful Director, Dato’ Dr. Ahmad Farouk Musa and his gifted colleagues for publishing my book in Malay and allowing me to reach this important audience. My sincere hope is that it will contribute to the conversations already underway in Malaysia about the future of our global umma. Asma Afsaruddin is Professor of Islamic Studies and former chairperson of the Department of Near Eastern Languages and Cultures in the School of Global and International Studies at Indiana University, Bloomington. She is also an adjunct professor in the Department of Religious Studies and an affiliated professor in the Department of Gender Studies. 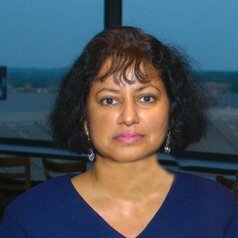 She received her Ph.D. in Near Eastern Studies from Johns Hopkins University in 1993 and previously taught at Harvard and Notre Dame universities.